THERE was a great turnout for the annual January Jaunt 10k on Sunday morning. 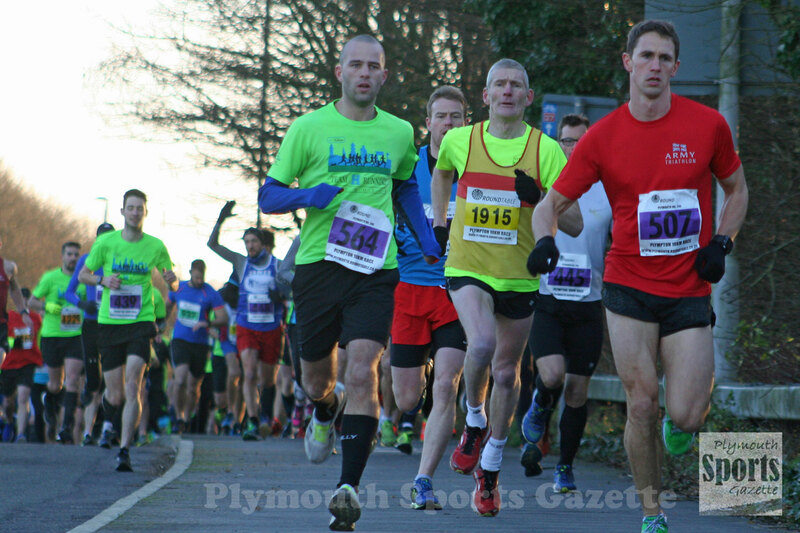 Around 500 runners braved freezing temperatures for the popular event organised by the Plymouth Round Table. The race took runners from the Plymouth Devils’ speedway track at Marsh Mills into the Saltram estate and back. There was a good battle for both the men’s and women’s titles.